At last, Drake drops the much talked about and anticipated track Trophies. Previewed at his Would You Like A Tour? shows, the Hit-Boy production is one of five new tracks Drizzy is supposed to be dropping before the year’s end. Check it out, full version drops later tonight. 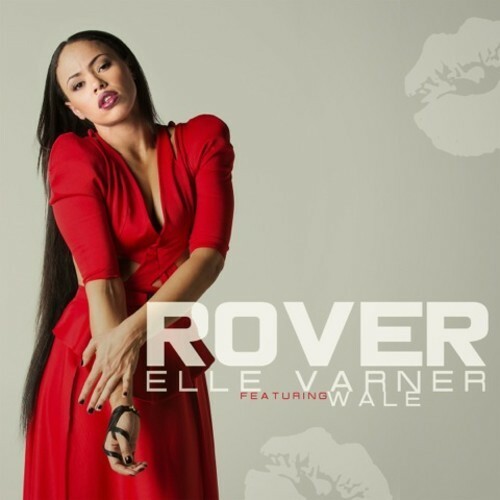 Elle Varner gears up for 2014 and the release of her upcoming sophomore album with new single Rover, featuring MMG’s Wale.